Organic gardening isn't rocket science. The basic principles–feeding the soil to feed the plants, using plant vigor and the local ecosystem to fight off pests–have been around for centuries. Science has made refinements, but the core ideas are unchanged. I've been growing food organically for over 30 years. 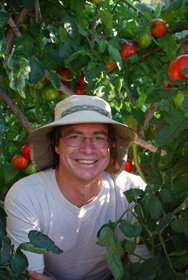 I taught the Local Sustainable Agriculture Field Practicum at Stanford University in 2007 and 2008, and make my living designing, installing, and maintaining organic vegetable gardens and edible landscapes in the San Francisco Bay Area. I started Grow-it-Organically as a way to teach clients and students the ins and outs of organic vegetable gardening. Most of the photos on this site were taken in my garden or gardens planted for clients. 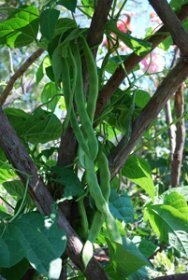 Some photos on the Vegetable Varieties pages are from our seed source affiliates, Seeds Now and Burpee Seeds, and other seed companies. Vegetables fall into 5 main plant families. 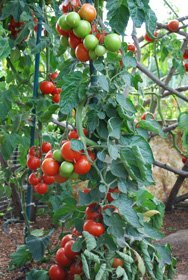 If you're adept at growing tomatoes, you know something about growing peppers, chiles, and eggplants, because they're in the same family and share similar soil, water, and fertilizer needs, as well as some common pests and diseases. 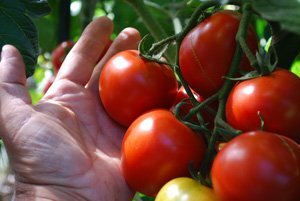 How to Grow Vegetables goes into vegetable plant families, and the shared needs and problems of similar crops. 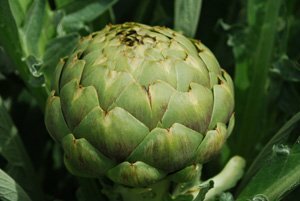 Fall Vegetables describes the differences between cool-season and summer vegetables. If you’re a locavore looking for ways to reduce your carbon footprint, you can’t get any more local than your own balcony, deck, or back yard. 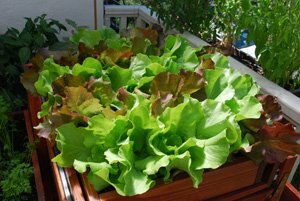 Even if you live in an apartment highrise, with all the options for Growing Vegetables in Containers, balcony farmers and container gardeners can grow some of their own vegetables on a small deck or terrace. Beginning gardeners can avoid a lot of wasted time and effort by going to Starting a Vegetable Garden, and checking out the list of the top 10 mistakes beginning gardeners make. 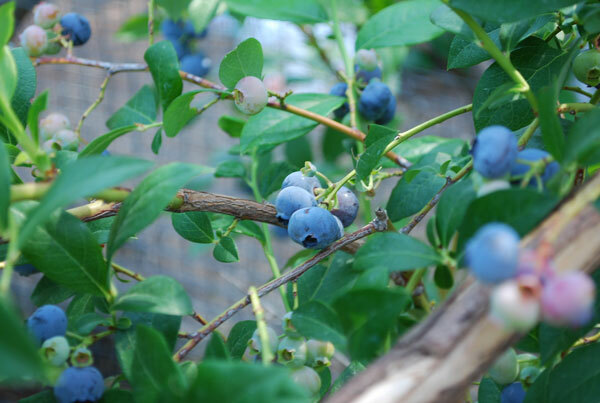 Organic Gardening mimics—and amplifies—natural ecosystems. 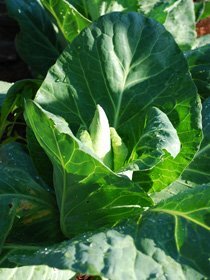 Instead of bathing your vegetables in chemical fertilizers, organic gardeners "feed the soil to feed the plants", adding organic matter to the soil and relying on the Soil Food Web to release nutrients to vegetables. Instead of spraying poisons to control pests, organic gardening relies on plant vigor and Natural Garden Pest Control to keep insect pests in check. 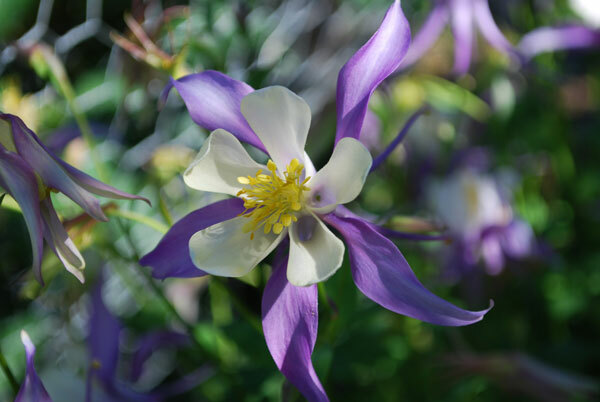 The biggest problem with using chemicals in the garden is this: Chemicals simplify ecosystems. Use a nitrate salt fertilizer or an herbicide, and kiss the beneficial fungi (the ones that help control pathogens) in your soil goodbye. Earthworm populations dive—literally—as they head for the subsoil or out of the garden. Images on this site link to either larger images for a clearer view, or related pages. Apply an insecticide, and the first insects to die are the gnat-sized parasitic wasps that control aphids and caterpillars—before they cover everything in sight. Even the “inert” carrier oils in insecticides are lethal to these tiny garden allies. 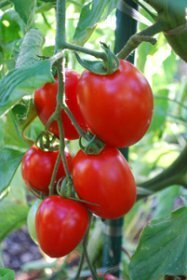 In the 30 + years I’ve been growing organic vegetables, I’ve made almost every mistake a gardener can make, and heard about the rest. Experience is the best teacher, but trust me, you don’t want to make a compost pile like my first compost pile. And your neighbors don’t want you to, either. How to Compost shows you how to do it right the first time. 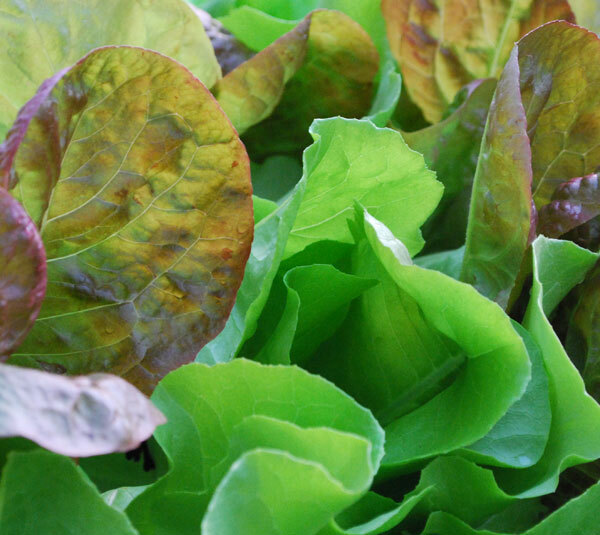 Whether you have sandy soil, clay soil, or a soil that's too acidic or alkaline for growing vegetables, Facts About Soil gives you all the information you need for improving garden soil. Organic NPK Fertilizers covers everything you need to know about organic fertilizers and soil amendments. Vegetable Garden Planting Strategies covers plant spacing, interplanting, companion planting, crop rotation, and other basic concepts of organic gardening. Preventing Vegetable Diseases offers ideas to prevent diseases from getting out of hand in your garden. 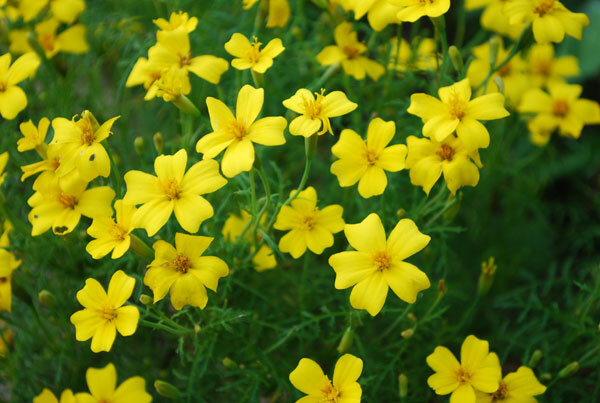 Planting Herbs provides general rules and tips on how to grow herbs organically. You can also find specific information on Growing Tomatoes, Basil, Peppers, Hot Peppers, Green Beans, Squash, Cucumbers, Broccoli, Cabbage, Lettuce, Spinach, Carrots, Cilantro, Artichokes, and other vegetables by clicking on these links. I put everything I know about how to grow, harvest, and enjoy the fruits of your labor into each plant profile, including tips about varieties, timing, harvesting, and recipes, as well as gardening tips I’ve picked up over the years. I hope this site is helpful. Happy Gardening! If you'd like to see regular updates on all our gardens, Follow Us on Instagram, Houzz, or Facebook.